Hey everyone and welcome back! To get this week on the blog started, I’ve got a mini review on a new product from OZ Naturals. This is a top selling Amazon skincare brand from Angela Irish, a certified esthetician, whose goal was to make effective yet affordable skincare products. The product I’m reviewing for you today is the Age Defying Solar Shield. This is essentially a tinted facial moisturizer with SPF 30 designed to give you sun protection plus a little bit of coverage. For the format of this post, I wanted to include a sort of a mini Selfie Test along with a full review, like I did for my L’Oreal Infalliable post. However, it is not to test longevity because this product doesn’t have any longwearing claims. I just thought it would be nice to see the progress of the wear throughout the day in a sort of “live time” fashion, if that makes sense. Now a disclaimer, I was sent this sample from the network Brandbacker for free, but I guarantee these are my honest opinions and thoughts. For an official disclaimer on my intents and purposes, please visit this page. Alright, with that settled, let’s get into the fun stuff! 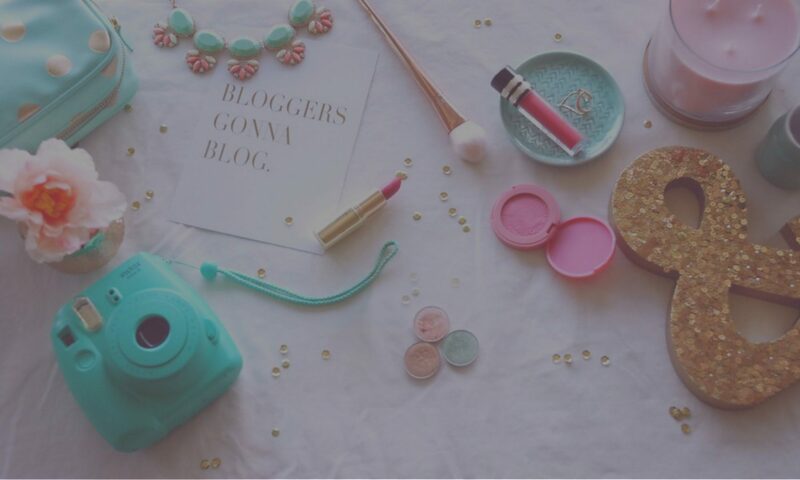 Starting off, here’s a mini get ready with me using this product. I’m applying this around late morning (approx. 11 am PST) in natural light. First panel on the left is just me with one layer of the Age Defying Solar Shield on my face. I cleansed my face before applying with a Beauty Blender. As you can see, it evened out the complexion of my skin nicely, however did not offer me much coverage to my blemishes. 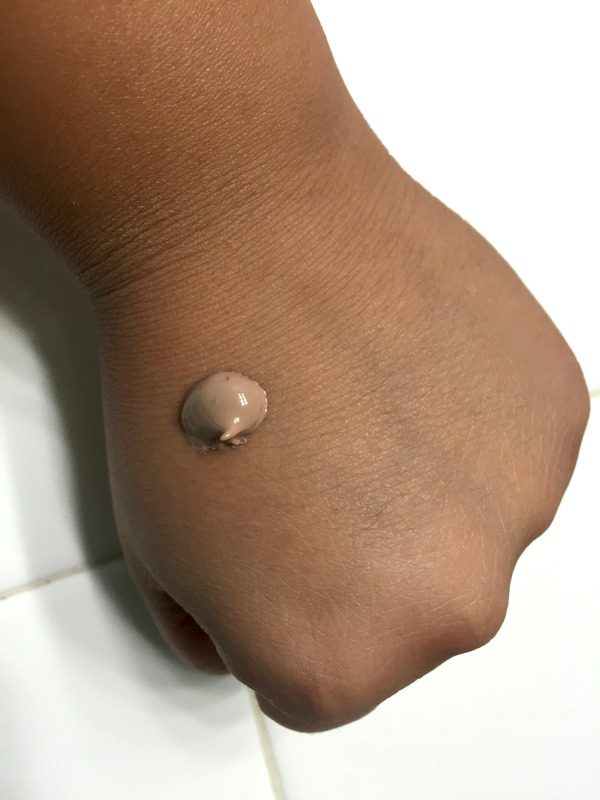 This is to be expected, though, as it is not a foundation but a tinted moisturizer. It also left my skin with a pretty dewy finish, as you can see here. I found that since this didn’t provide a ton of coverage and the finish was a bit dewier than I prefer for my oily skin, that applying a bit of colored pressed powder killed the unwanted shine & punched up the coverage ever-so-slightly. Usually in a foundation review I know this would be considered “cheating”, but once again, I find that the longevity isn’t supposed to be tested but rather showcased for information purposes. However, to supplement that fact, I did refrain from using any setting powder or setting spray. I used one of the middle shades from the It Cosmetics Sculpted Face Kit since it is just about my perfect skin tone and really isn’t much of a contour powder for me. I finished off the face with a bit of spot concealing with my Maybelline Fit Me concealer. Alright, here we are a few minutes later when I’ve finished the rest of my makeup for the day. This is around 11:20 am in natural lighting, directly across from my window. As you can see, the finished product does provide a good medium amount of coverage so far. Here we are about midway through my day (I say my day because I’m a late riser and sleeper) at around 6 pm with my Starbucks fix. The coverage is still holding up for the most part, but I am starting to get a bit oily in my T-zone where shininess is starting to peek through. Finally, at the end of my day at around midnight here’s my final check in. For the main parts of my face, there is still a bit of remaining coverage but oiliness is still coming through. There isn’t much product left, however. The Age Defying Solar Shield is certified cruelty free. 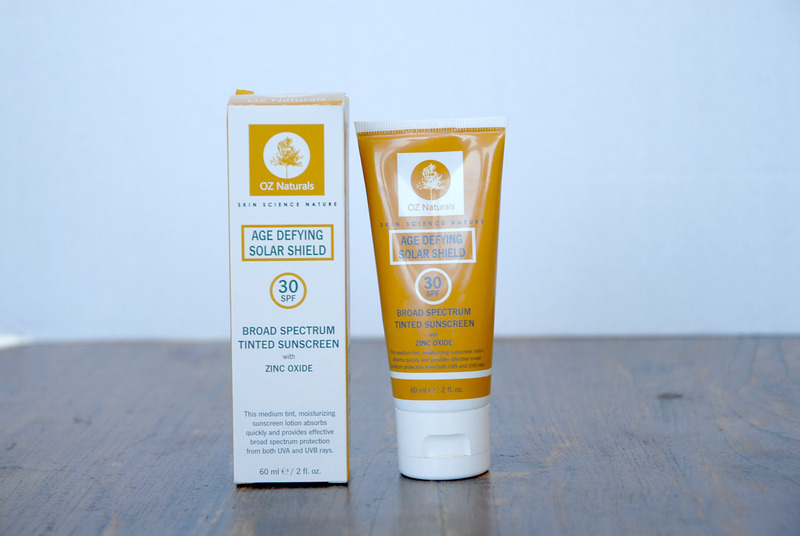 The zinc oxide ingredient in this product is a physical sunscreen. Physical sunscreen has been speculated to be better than chemical sunscreens. Physical sunscreens protect your skin by completely deflecting the sun’s rays while chemical ones filter, scatter, and absorb the sun’s rays. Also, zinc oxide is also the preferable to titanium dioxide, the other popular physical sunscreen, as it protects from both UVA and UVB rays, while titanium dioxide only blocks UVBs. Zinc oxide is also a very gentle ingredient as it is the main ingredient in diaper rash cream. For more info on physical vs chemical sunscreens see here. Using the ewg skindeep database, I approximately averaged the toxicity score of this product to be a 1 on the 1-10 scale, 1 being the lowest hazard. The shipping for OZ Naturals is done through Amazon, so if you are a prime member this can ship to you in just 2 days or less! Super gentle on the skin and did not irritate my skin or break it out! This only comes in one shade, which may not be suitable for all skin tones. Although the range of products from OZ Naturals is overall affordable for the potent and effect ingredients they contain, I do feel that this product itself is a bit over priced, even though I did not purchase it myself. Does not provide a lot of coverage, as expected, but in doing so, eliminates a part of the audience who wants fuller coverage. Contains SPF so won’t be suitable for flash photography. Conclusion: I liked this product, however I did not find it really out of the ordinary, tinted moisturizer wise. The few things that make it stand apart from other tinted moisturizers are the gel-mousse texture, the physical SPF, and the less hazardous ingredients. Makeup wise, I don’t find this to be a very practical product for those with more blemished skin as you can easily find foundations with more coverage that also contain SPF. However, if you do have blemishes, but don’t want to go naked faced to say the pool, beach, hiking, exercising, etc. this would be the perfect product as it gives a subtle amount of coverage while still protecting the skin from the sun. perfect for the late summer. Also, I could see this as being great for mommies or anyone else on the go who have a smoother complexion and drier to normal skin as an everyday option. If you do have more blemishes, you can take the route I did, but it will be a bit more time consuming. However, if you want that next to nothing feeling, I can see this as being extremely worth the effort and price. Overall, I would give this product a 4/5. It is truly a wonderful product, but not particularly suitable for everyone. If you are interested in this product, the link to buy is here! I hope you found this review helpful and if you try this product please be sure to leave me a comment below or tag me on social media using the following links! That’s it for this week and I’ll talk to you all very soon! This post has been powered by BrandBacker and follows all FTC guidelines.